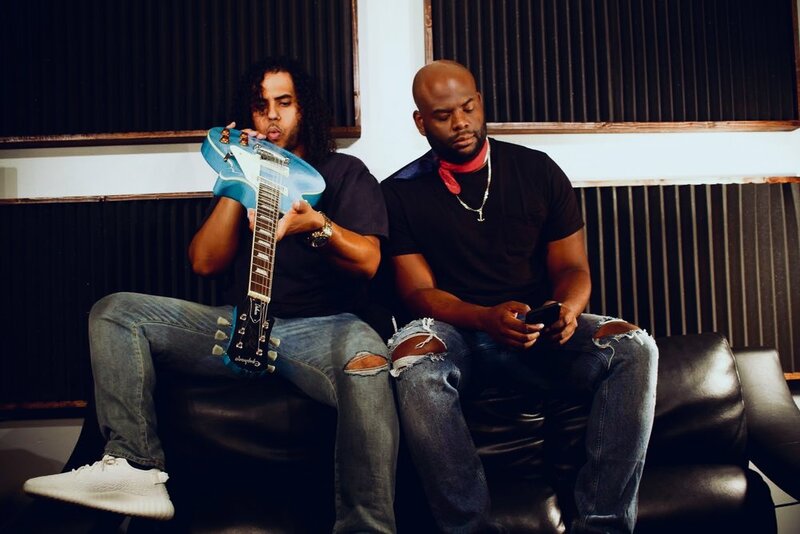 ROYALTY STATEMENTS is a multi-media production duo from South Florida. Drawing inspiration from multiple elements ranging from Disco to Wu-Tang clan, classic films, and Caribbean lifestyle; ROYALTY STATEMENTS have created an audio/visual aesthetic they uniquely classify as URBAN POP. Follow ROYALTY STATEMENTS journey across all social media platforms.